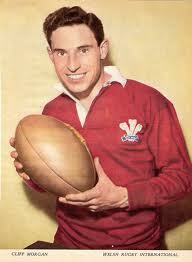 Cliff Morgan, who passed away yesterday aged 83. I felt that I could not let the passing of Cliff Morgan go without a personal comment. I was privileged to meet Cliff on a few occasions in the company of my father, another Welshman who has been given that wonderful accolade of “legend”. There were great similarities between the two men: they were both modest, caring, and passionate about their sport, about Wales, its people and its culture. May I along with the many, many others pass on my respects to Cliff’s family and friends and say farewell to another true gentleman of Wales. No brainer on the Airport debate! Fasten your seatbelts: Effective infrastructure is vital if Wales is to be a true player on the world map. in today’s South Wales Echo of the Welsh Government’s report, showing that the New York air link could bring in 10,000 business visitors and boost exports by over £40 million. I understand that the airport was very busy with excited French fans over the weekend. Why can the findings of this latest WG report not be used to further the cause for the investment needed to get this New York – Cardiff service up and running? Sion Barry’s piece last week highlighted how non-direct subsidy of the airport could be a way around the EU problems identified. I really do think it is the role of the WG, its politicians and its civil servants, to find a way around this problem. Please do not let yet another report on the vital necessity of an international airport to the Cardiff region be allowed to gather dust in some library. I am convinced that the psychological benefits to Wales, let alone the financial ones, from having a regular service from Cardiff to New York will help put Cardiff and Wales firmly on the world map. Can you imagine the publicity around a President of the United States arriving at Cardiff International Airport? Or the New York Yankees coming to play at the Millennium Stadium? If Wales is to succeed on the world stage we have to get our transport infrastructure rights, and a successful airport is at the heart of this. 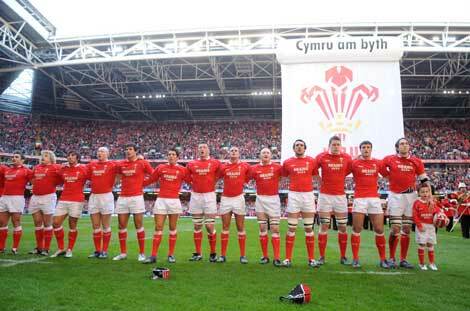 As our rugby heroes of last weekend have shown, we Welsh can beat anyone on the world on a level playing field. Unless we get our infrastructure and the airport right, we will never attract the inward investment which Wales so desperately needs to grow. With Hull’s victory over Cardiff City last night still a sore point for some attendees, it was perhaps less than timely that a Hull graduate should address the Breakfast Club this morning. However, Jonathan Ford, CEO of the Football Association of Wales (FAW), impressed supporters of both Welsh football and Welsh business with his inspiring and dynamic presentation, firmly demonstrating the sport’s transition from ball game to business. The game is undoubtedly the UK’s most-watched sport, with the least-watched game in 2004 still garnering significantly more viewers than the year’s other defining sporting moment, Kelly Holmes’ Olympic gold. In Wales, too, the default to rugby is not as clear-cut as one may assume. 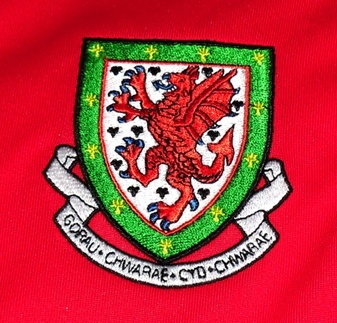 There are 100,000 registered football players in Wales, and 1500 clubs. 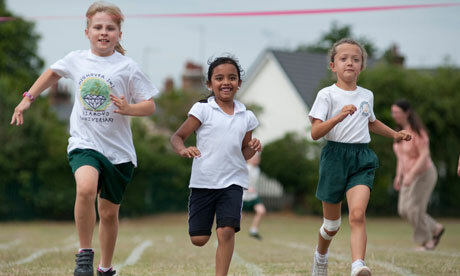 In comparison, Wales has 50,000 registered rugby players, in 340 clubs. While Jonathan acknowledged rugby’s immense popularity was a particular challenge to football in Wales, interest in Welsh football is not that far behind. He praised the incredible show of support for Cardiff City’s recent Carling Cup final, and also highlighted the fact that the media coverage it received was comparable to the same weekend’s rugby match against England. that causes significant financial “peaks and troughs”. With similar problems experienced by other UEFA countries, a centralisation process has been put in place to allow a much steadier return – and greater long-term planning and investment. Jonathan firmly believes in the power of football to “improve people’s lives here in Wales”. FAW profits are ploughed back into the development of the game at all levels. Having “torn up” the previous strategic plan, Jonathan’s centres the new FAW around team work, communication, evolution and, of course, “winning more”. Ultimately, it is “all about qualification”, with sights firmly set on the Brazil World Cup 2014 and the Euros in 2016. 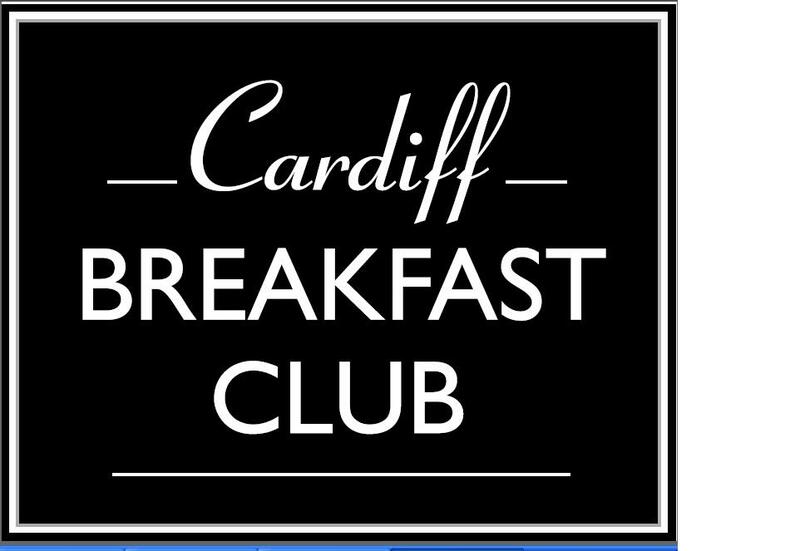 The next Breakfast Club meeting will take place on the 27th of April, with Suzi Clay of Land Securities. If you would like to reserve a place, please email sally@petersensone.com. I have read with great interest in the Western Mail today about the report by a cross-party committee of MP’s on inward investment into Wales. This follows the findings of a report by Cardiff Business School earlier this month (which I discussed in an earlier blog post). Neither report makes comfortable reading for all of us in business who live in Wales and who would like to see a vibrant economic future for our country. 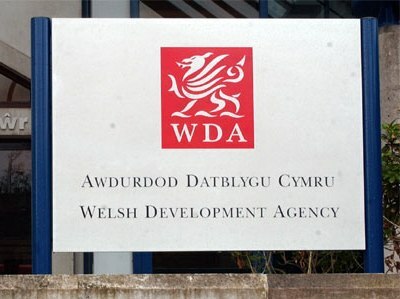 Much has been said about the importance of a strong Wales brand and the reintroduction of the WDA. As a marketing professional who once worked for an international marketing agency with clients including Coca Cola and General Motors among other great brands, I can only sympathise with the view that if a brand (i.e. the WDA) still has global recognition even after five years of non-promotion there is huge sense in relaunching it to a knowledgeable, “expectant” marketplace. Why not create a new advisory panel of Wales’ most successful businesspeople to work with the private sector, politicians and civil servants to produce a clear inward investment strategy, with achievable aims, which everyone involved can work towards. Relaunch the WDA brand not just in Cardiff or the new planned inward investment offices in London but in New York, Sydney, Munich, Paris, Toronto… the list goes on! Wales has a huge amount to offer, even if our product needs “fine tuning” through improvements to our infrastructure – air, road, rail, et cetera. If we wait for all these improvements to be made the task will probably be too great to accomplish. Let’s follow the lead of our magnificent rugby squad, whose example under coach Warren Gatland shows that with a clear strategy, discipline, and a great team, we can achieve great results. Strategy, dedication and teamwork - let's follow our boys' example. Good luck to them all in their quest for another GRAND SLAM (hopefully!) on the 17th of March – I’ll be there!